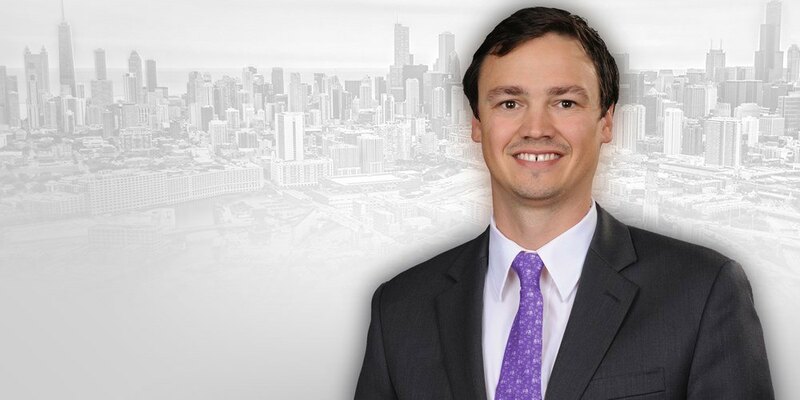 New Northwestern head coach Jeremy Kipp has announced the 3rd addition to his coaching staff for the 2018-2019 season, hiring Andrew Hodgson as an assistant. Hodgson comes to the program from Virginia Tech (which also is undergoing a staff transformation under their new head coach Sergio Lopez), where he spent the last 2 seasons as an assistant. Hodgson was a two-time ACC Champion in the 200 back as a swimmer at Florida State, where he was also a 5-time All-American and a conference record holder. He was ranked 24th in the world in the 200 back when he retired. The new position is somewhat of a homecoming for the English-born Hodgson. After graduating from Florida State, he spent 4 years as the head coach of the New Trier Swim Club, which is located about 10 miles from Northwestern’s Evanston campus. Northwestern’s women’s team recently finished 22nd at the 2018 NCAA Championships and 7th at the 2018 Big Ten Championships. All of their NCAA Championship points came from junior diver Olivia Rosendahl, who won her second-straight NCAA platform title, though freshman Calypso Sheridan also qualified for the meet. The NU men, with zero sophomores on the roster, finished 9th at the 2018 Big Ten Champs and scored zero points at the 2018 NCAA Championships. Hodgson joins the previously-announced Meghan Hawthorne and Jake Tapp as assistants with the program. I had the pleasure of swimming with Andy last season. Great coach with a lot of personal experience in the sport and all around great person to have around. Glad to hear he’s heading back to Chi-town. Best of luck to Andy and his family moving forward! Unbelievable that this comment by “Former H2Okie” gets a down vote! That person should be banned from the comment section! No class at all.